Delivery We aim to despatch all orders of stock items within 48 hours of cleared payment. Items are usually delivered within 48 hours of processing your order, however please allow 7 days for your..
As seen on Hochanda TV Containing 4 different Occasions designs, 8 cards and envelopes, threads, embellishments, piercing pin and needle this kit will make 2 cards of each of the 4 stunning Occasions..
As seen on Hochanda TV Containing 4 delicate Floral designs, 8 cards and envelopes, threads, embellishments, piercing pin and needle this kit will make 2 cards of each of the 4 stunning Floral Designs.. Item is non refundable as it is made to order. 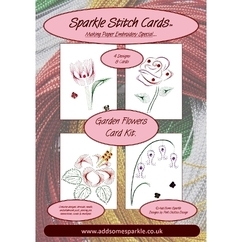 Item will normally be dispatched within a month but we will always do our best to get it to you sooner if you need it in rush - just drop us an email..
As seen on Hochanda TV Containing 4 fantastic Garden Flowers designs, 8 cards and envelopes, threads, embellishments, piercing pin and needle this kit will make 2 cards of each of the 4 stunning Garden.. If you are not completely satisfied with your purchase, simply return item(s) to us within 14 days of receipt. We will issue a full refund of the goods value on receipt, or an exchange We Guarantee..
9 Vintage From This Day Forward These are perfect for your centre piece, the size is ideal, as they will not overpower your whole design, which leaves room for you to embellish with your flowers and..
Despatched via Hermes on a 3+ day service. please return at your own expense and un used. 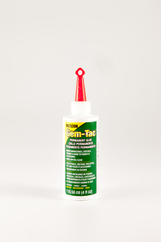 Gem-Tac 118ml made by Beacon Adhesives is the ideal glue for bonding Rhinestones to phones, key rings and clothes. Gem-Tac dries crystal clear. Simply clean the back of the stone and apply a bead of Gem.. 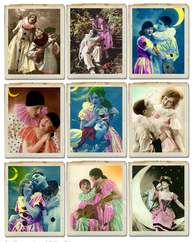 This is for a set of Vintage Clown Images there are 9 in total, one of each image. 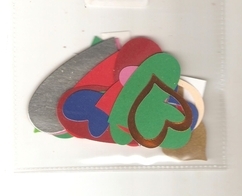 These look great when embellished with die cuts and ribbons just let your imagination go with these. They have been printed..
We aim to despatch all orders of stock items within 48 hours of cleared payment. Delivery Items are usually delivered within 48 hours of processing your order, however please allow 7 days for your..
Quality 2mm Round Leather Cord suitable for a variety of uses. With a range of 23 colours available we have one of the biggest selections in the UK. 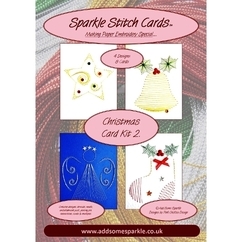 Please see our other items for different thickness..
As seen on Hochanda TV Containing 4 fantastic Christmas designs, 8 cards and envelopes, threads, embellishments, piercing pin and needle this kit will make 2 cards of each of the 4 stunning Christmas.. 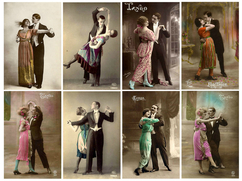 This is for a set of Vintage Come Dance with Me Images there are 8 in total, one of each image. 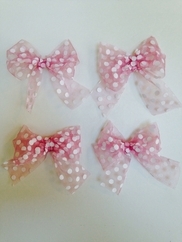 These look great when embellished with die cuts and ribbons just let your imagination go with these. They..
My items are well packed to ensure safe arrival. I aim to despatch your items within 1-4 business days. 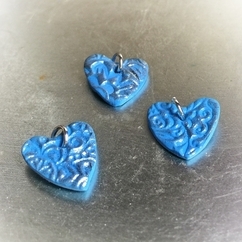 Items will be sent by Royal Mail in the UK and by Airmail for international orders. 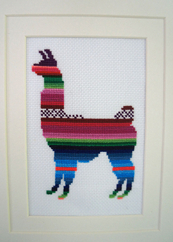 Please take..
Lindsey the Llama is a simple, vibrantly coloured cross stitch pattern inspired by the fabrics and natural world of the Andean mountain range in South America. 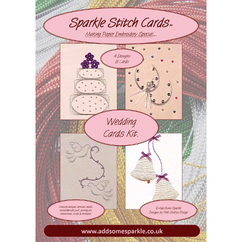 This kit contains a cross stitch chart..
Goods are sent via Hermes on a 3+ day service. All return must be at your expense and the goods must be un opened and re saleable. For the ultimate paper & Scrap booking glue look no further than Zip Dry. This glue dries clear and fast. 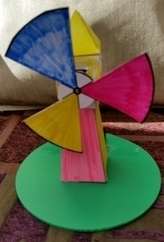 If you use paper in your crafting and you want the added benefit of being able to wipe away.. 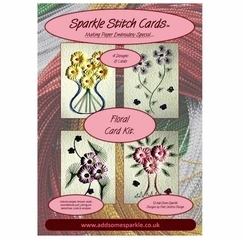 Containing 4 fantastic Hedgerows designs, 8 cards and envelopes, threads, embellishments, piercing pin and needle this kit will make 2 cards of each of the 4 stunning Hedgerows Designs - Daffodil, Primroses..
Quality 1mm Round Leather Cord ideal for multi or single strand necklace/bracelet designs and delicate bead designs. With a range of 23 colours available we have one of the biggest selections in the..
Postage of items will happen within 2 working days of order confirmation. Posted using Royal Mail 2nd Class. If not happy with the product, return within 14 days of purchase. 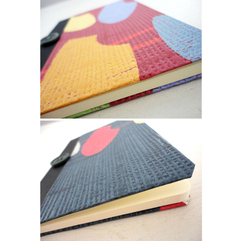 A small handmade notebook, with the print designed by the maker. Design inspired by mid-century textiles. 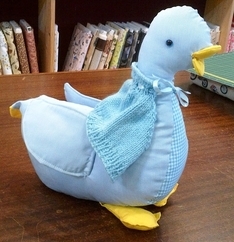 Approx: 9cm x 13cm VARIATIONS Each of these products are handmade and may differ in appearance.. 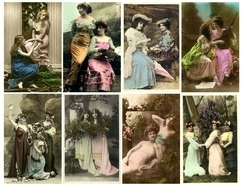 This is for a set of Vintage Best of Friends Images there are 8 in total, one of each image. 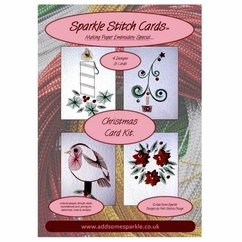 These look great when embellished with die cuts and ribbons just let your imagination go with these. They have..
3mm wide 4 Ply Braided real leather cord often known as BOLO. Made from 4 flat leather cords braided together. Perfect for ladies/children's bracelets and as chokers, hat bands, thick pendent cord..
All items will be dispatched within 1 day of purchase. We accept returns up to 14 days from receipt of purchase. 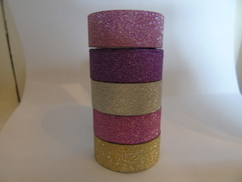 Satin Edge Organza Ribbon Width 15mm This high quality satin edge organza ribbon. The satin is on both edges and measures approx 4cm in width with a 7cm organza strip running through the middle. 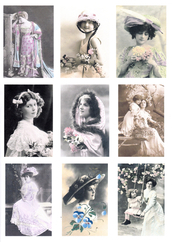 Available..
9 Vintage Beauties These are perfect for your centre piece, the size is ideal, as they will not overpower your whole design, which leaves room for you to embellish with your flowers and lace.... Printed..
As seen on Hochanda TV. 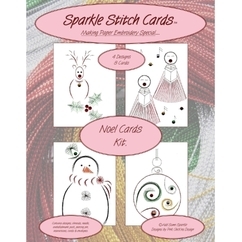 Containing 4 fantastic Noel designs, 8 cards and envelopes, threads, embellishments, piercing pin and needle this kit will make 2 cards of each of the 4 stunning Noel Designs -.. Please return un-used and at your own expense. 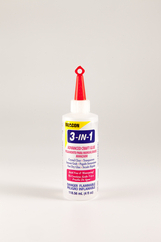 3-in-1 Advanced craft glue is ideal for paper crafters and box makers. It has a fast grab, dries crystal clear and wont bleed through. 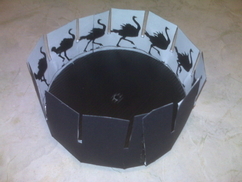 If you made invitations and want a glue with a quick amount of wiggle.. 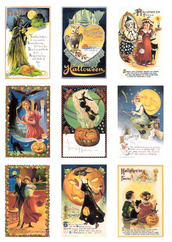 This is for nine in total Vintage Halloween Images Printed on to a glossy photo Card 260gsm Ideal for all your Card Making Projects Images will be cut when sent out 1 x each of the design shown Measurements.. Physical Items: My items are well packed to ensure safe arrival. I aim to despatch your items within 1-4 business days. 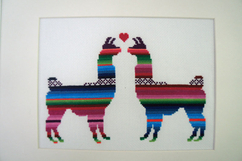 Items will be sent by Royal Mail in the UK and by Airmail for international orders..
Llama Love is a simple, vibrantly coloured cross stitch pattern inspired by the curious and gentle nature of these South American camelids. The bright colours reflect the artesan markets found in the.. 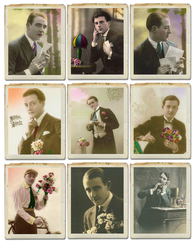 This is for a set of Vintage Daper Dudes Images there are 8 in total, one of each image. 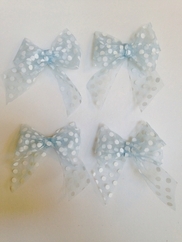 These look great when embellished with die cuts and ribbons just let your imagination go with these. 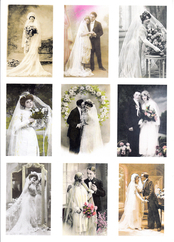 They have..
As seen on Hochanda TV Containing 4 fantastic Wedding designs, 8 cards and envelopes, threads, embellishments, piercing pin and needle this kit will make 2 cards of each of the 4 stunning Wedding Designs.. Item will be delivered in a protective cellophane plastic bag and a hard backed paper envelope. 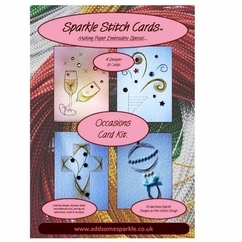 Please contact for custom orders Delivery is by first class standard postage..
Book folding is a hugely popular craft, steadily increasing in popularity. 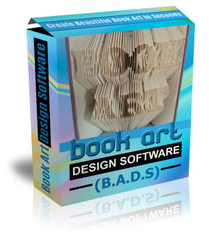 The Book Art Design Software allows you to create your own amazing patterns to create beautiful folded books. And why not sell.. Delivery via Hermes on a 3+ day service. Please return un opened and at your expense. 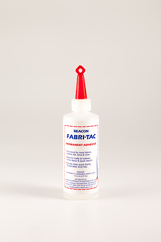 Fabri-Tac also known as the glue gun in a bottle. Dries crystal clear and is flexible when dry. 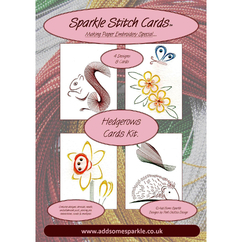 Ideal for fabric, felt, trims and so much more. For the best tips on how to use Fabri-Tac watch the YouTube.. If you wish to return the purchaser is responsible for delivery and returns cost. Once seal is broken we cannot accept return. As seen on Hochanda TV. 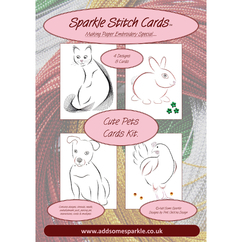 Containing 4 fantastic Pets designs, 8 cards and envelopes, threads, embellishments, piercing pin and needle this kit will make 2 cards of each of the 4 stunning Pets Designs -..
All orders are despatched via Hermes on a 3+ day service All returns are at your expense, goods must be un opened and re saleable. Beacon Felt glue 115ml is ideal for wool felt. If you want a strong finish this is the ideal product. Item posted only after full payment received.